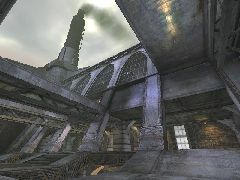 The Aslias arena was originally developed as a temporary power station for mining operations on its planet. When Liandri discontinued mining on the planet, the station fell into a somewhat ruined state. Only abandoned for a few years, the Aslias facility is now a fast-paced bombing run arena. 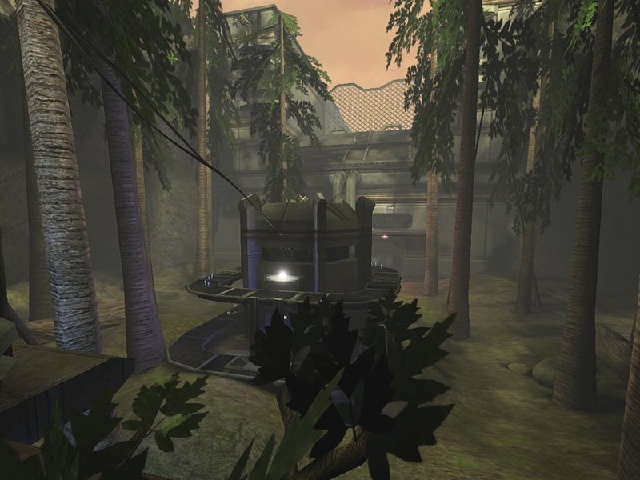 This is probably one of those maps I learned the most from. I used a lot of new techniques with this map and learned a lot of new shiny things along the way. 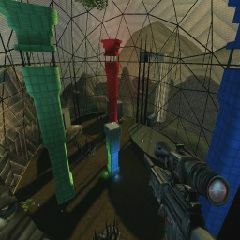 The map is rather fun and have been tested online constantly with some testers. It's been through beta stages too! Where people actually reported feedback! Just make sure if you're on defense to keep an eye out! Scoring seems to happen the most early on when people aren't expecting it! I hope that you enjoy this map as I enjoyed playing and making it with some friends.